Captivating and lustrous, this delicately frames and enhances the solitaire diamond with a wondrous halo, exuding radiant energy. 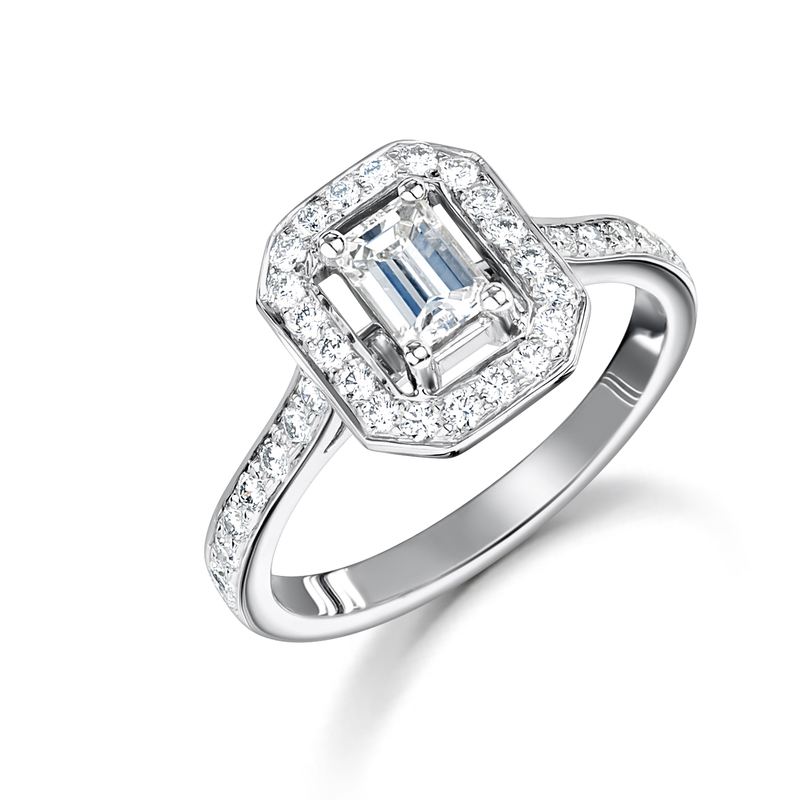 This stunning 18ct white gold ring is prong set with an emerald-cut diamond solitaire embraced by a sparkling micropavéd halo setting. 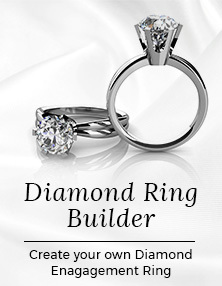 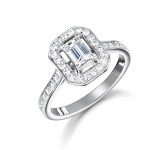 18ct White Gold Emerald Cut Rail Engagement Ring has been successfully added to your shopping bag.